Herzlich Willkommen im City Hotel Hannover. zahlreichen Restaurants, Bars und kulturellen Highlights. 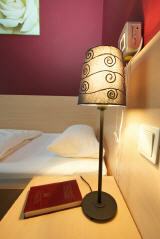 Welcome to City Hotel Hannover! 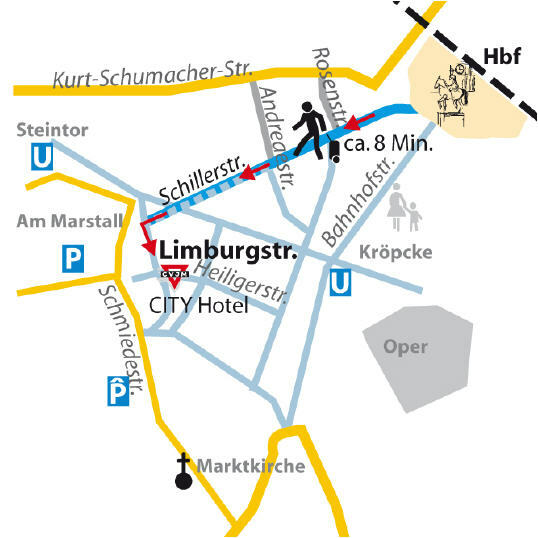 shopping areas, bars, restaurants etc. Please visit our english website for further information.